For a full, updated walking tour of Heyri, check out Seoul Searching's three-part Seoul Walks: Enchanting Heyri Art Village series. 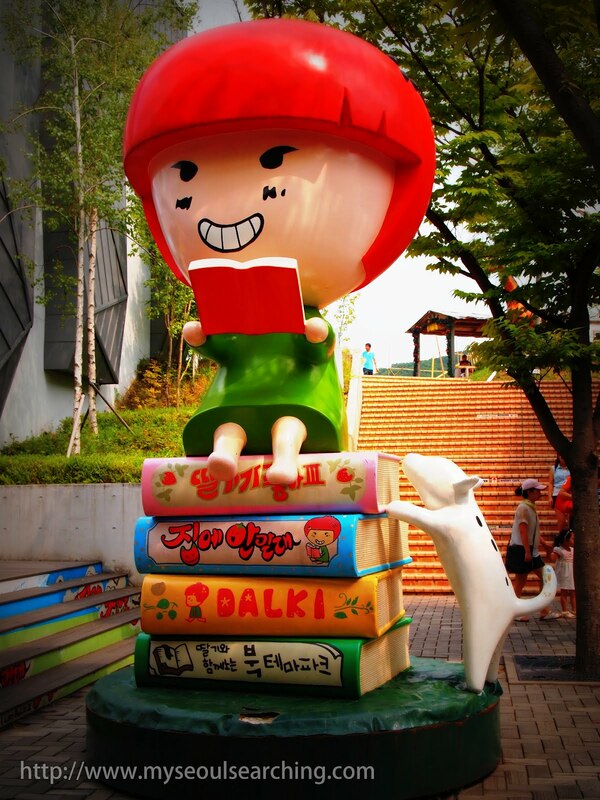 Less than an hour's drive north of Seoul sits an enchanting community of artists. Envisioned and created by a well known book publisher, Heyri Art Village is now home to over 370 painters, potters, photographers, musicians, architects, and writers. 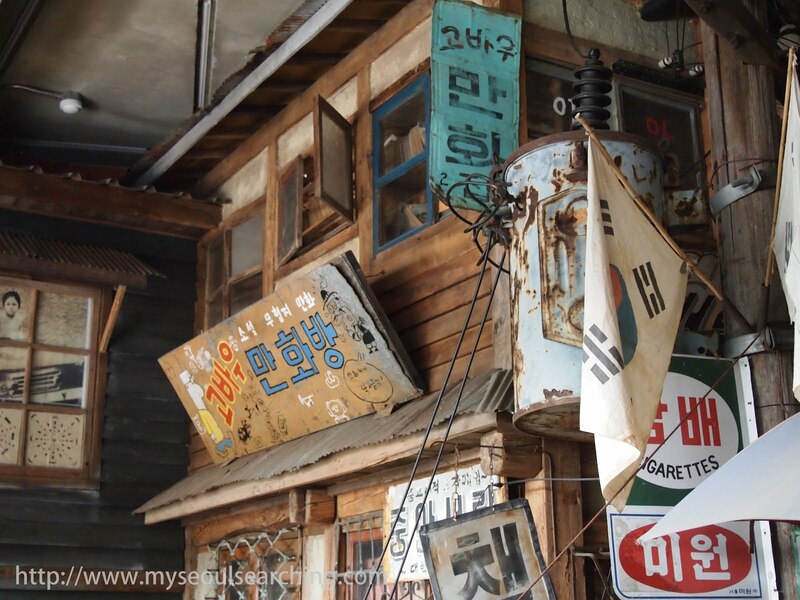 Not only does its proximity to Seoul make it a great day trip option, but its unique ambiance and ability to converge the old with the new in a natural environment make it a memorable destination. 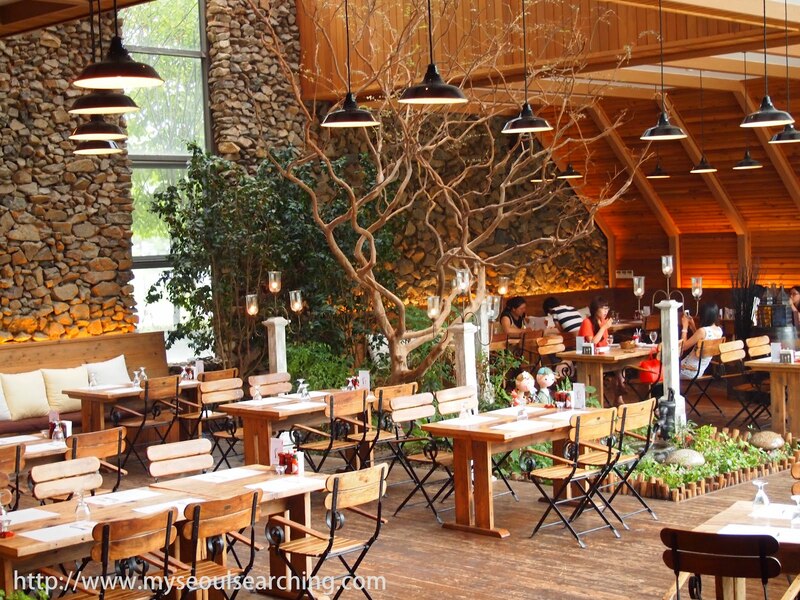 Heyri Art Village is unlike any other destination in Korea. This past weekend, I took advantage of the cloud coverage and headed out to Heyri for my second visit. I wasn't able to locate any maps or English information but didn't really bother looking too hard. Heyri is a place to get lost in, a destination to marvel at the unexpected surprises that await you at every spontaneous turn. So, in preparation for a day of wandering around, I decided to fuel up with lunch. After stepping off the bus, I quickly found myself at Farmer's Table (map), a restaurant I happened on by chance during my previous visit but couldn't quite appreciate as much as I had wanted to. I had been walking with a fellow English teacher I had met on the bus and wasn't sure how she would react to my obsession for Boys Before Flowers, the drama that had been filmed there, so I kept it cool. This time, however, I didn't care and I practically ran to the seat where my favorite F4 boys had been seated. The restaurant is actually split into two parts, a more formal setting (which was used in the cafeteria scenes of BBF) that serves up steaks and pastas and a casual area that does burgers and pizzas. I wasn't exactly impressed with my 10,000 won Formaggio burger, but I was content being in the fictional F4 school lounge and that's all that mattered to me. 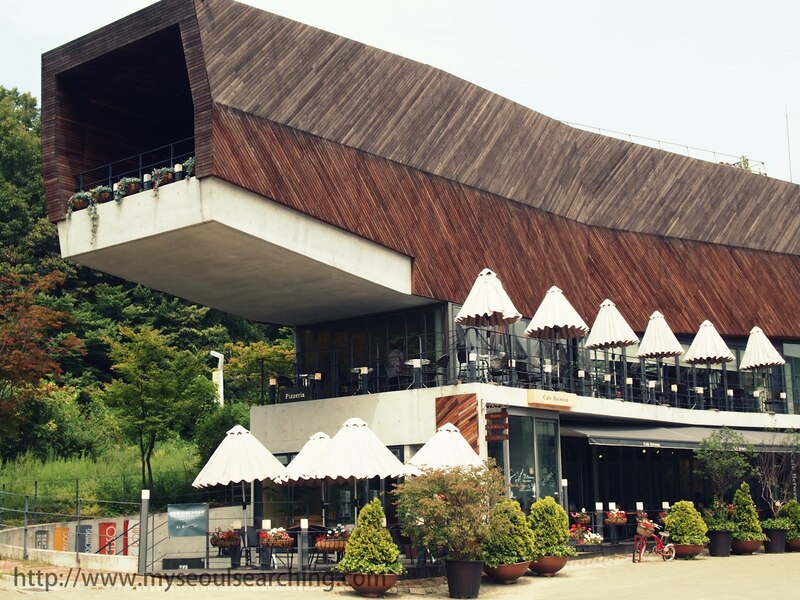 Farmer's Table is a restaurant in Heyri that was a filming location for Korea's most famous drama, Boys Before Flowers. 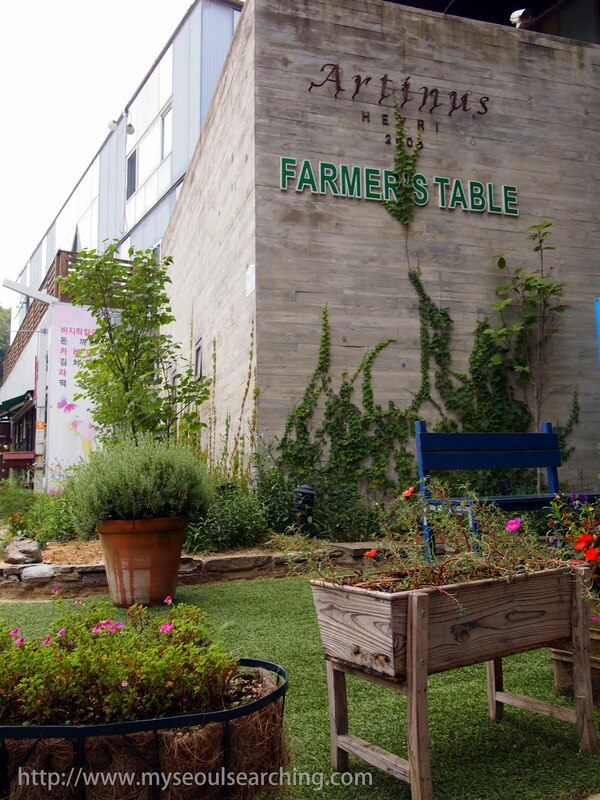 Farmer's Table also boasts a nice patio, perfect for dining in nice weather. After lunch, I decided to let the walking paths take me around the village. I first wandered into the artists' residential area and admired the striking houses that, along with the surrounding low-rise galleries and museums, create a contemporary suburban atmosphere within the village. 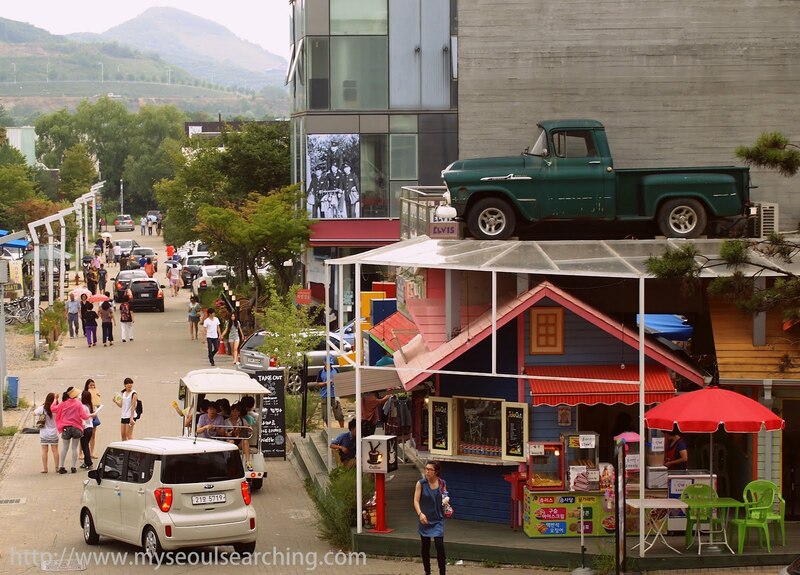 The fact that the artists live and work in the same place adds to the sense of community that the village emanates, something rarely found in Seoul. I continued along winding paths and over footbridges to admire more concrete and glass structures that, despite their modernity, are seemingly at one with nature, one of the ecological principals of Heyri Village. I don't know how they did it, but the designers of the community somehow made angular buildings and steel sculptures of naked men harmonize perfectly with ponds and lilypads. 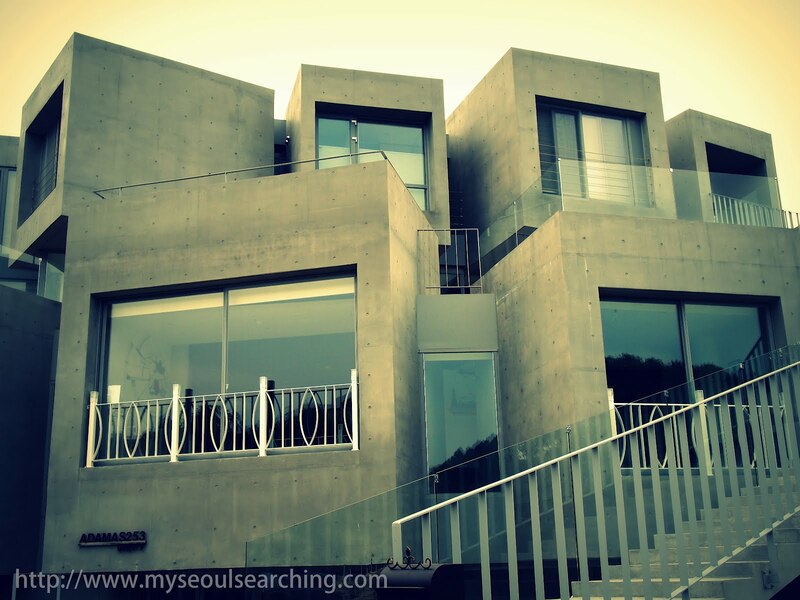 I suppose that's why they're the best-known architects in Korea. Old buses and cars are common decorative pieces throughout the community. The landmark building is one of the most famous structures in Heyri. 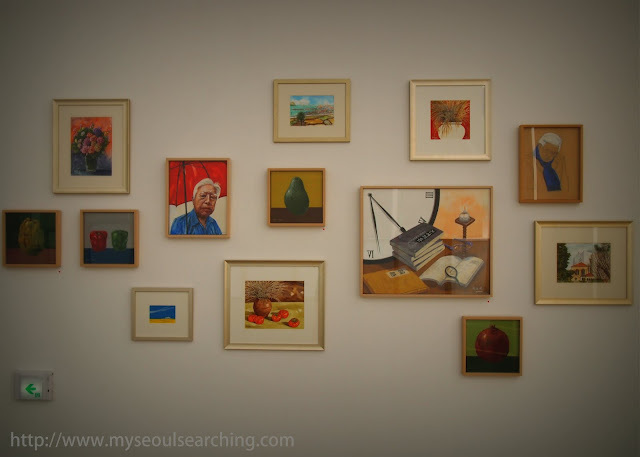 It wouldn't be a visit to Heyri without making a stop in one of the many galleries, so I popped into Gallery White Block (admission: 2,000 won) to have a look around. The interior of the building was essentially, like its name suggests, a block with white walls, high ceilings, and a lot of light. Gallery White Block features an airy cafe on the first floor, as most galleries in the village do, with a view of the Heyri pond. I won't try to pretend that I know anything about art. I don't. But, I do know that the paintings and photographs displayed in the exhibits were beautiful and worth checking out. 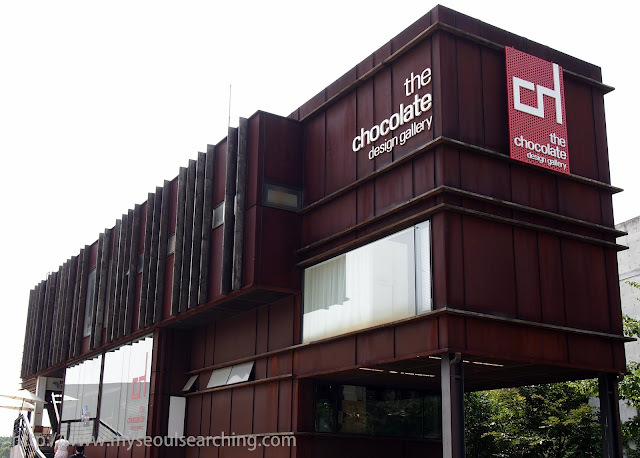 Another gallery worth mentioning is the Chocolate Design Gallery whose exterior actually looks like chocolate. Delicious chocolate drinks can be purchased and enjoyed in the shade of the building and there are even chocolate sculptures on display during the winter. Go for the Pure Hot Chocolate drink (6,300 won), or even better, add a shot of brandy for only 500 won more. The Macaroon Ice Cream sandwiches are also worth a try. 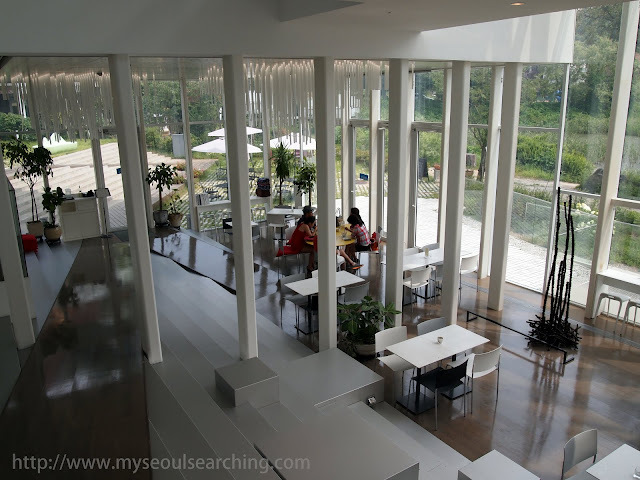 The cafe in Gallery White Block is airy and overlooks the Hyeri pond. Paintings are displayed in one of the galleries in White Block. Mmm.. the Chocolate Design Gallery really looks like chocolate! In addition to the galleries, there is a kitschy appeal that blankets Heyri Village. It can be found in the quirky Toy Museum, the unexpected Elvis museum, and the colorful facades of buildings that dot the community, but no where is it more apparent than the three story The Step (aka I Like Dalki) building. Dalki (Korean for "strawberry") is a famous red-headed animation character, and is the main attraction of the complex. Her her face is plastered on the walls and featured in the products sold by the stores of the shopping area. 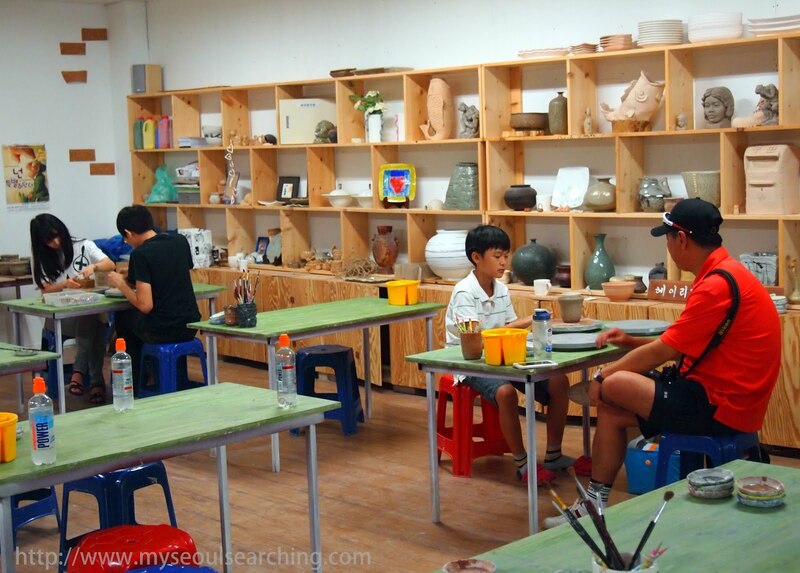 In addition to a Dalki playground and Dalki bakery, there is also a number of businesses that offer various do-it-yourself art experiences, like pottery painting and jewelry making. Adults and children alike were packed into the small workshops, thoroughly enjoying themselves. The Dalki statue is a favorite photo spot for those visiting Heyri. Do-it-yourself art projects can be created in one of the many workshops in The Step. My final destination was the Museum of Modern History of Korea. 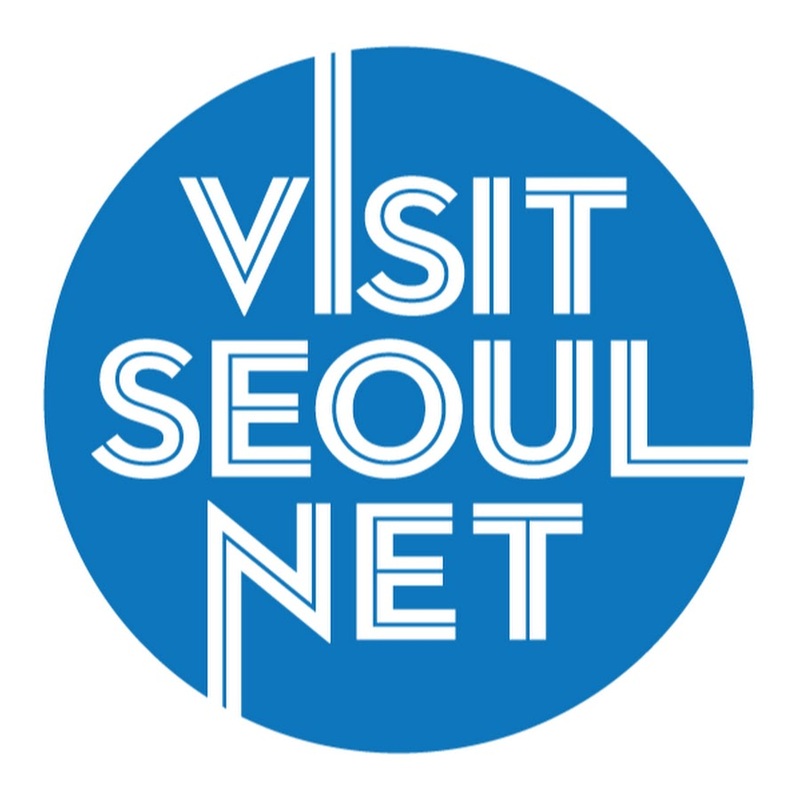 I always tell people that I wish I could have experienced Seoul forty or fifty years ago to see what it was like before westernization and felt as if I was finally getting the chance when I entered the museum. Set up to look like a neighborhood in the 60s and 70s, the museum makes the visitor feel like he or she has actually gone back in time, able to peek into homes and establishments common at the time. From the sounds of street vendors to the musty aroma to the detailed props, the museum did an incredible job at recreating an era. As I wandered through the exhibits, I found myself nostalgic for a time and place that existed before I was even born. I walked behind an older mother-daughter couple and was able to see how various items were used from the mom's demonstrations. The reminiscence in the mom's eyes and smile was charming and I couldn't help but feel like I was seeing something special, a glimpse into a different time, a different Korea. 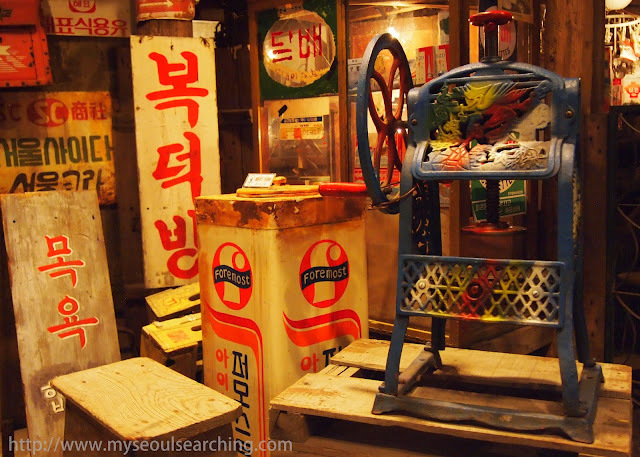 The exhibits of the Museum of Modern History of Korea takes visitors back to 1960s Korea. After visiting the museum, visitors can continue to reminisce by purchasing motnani bread at the vendor around the corner. 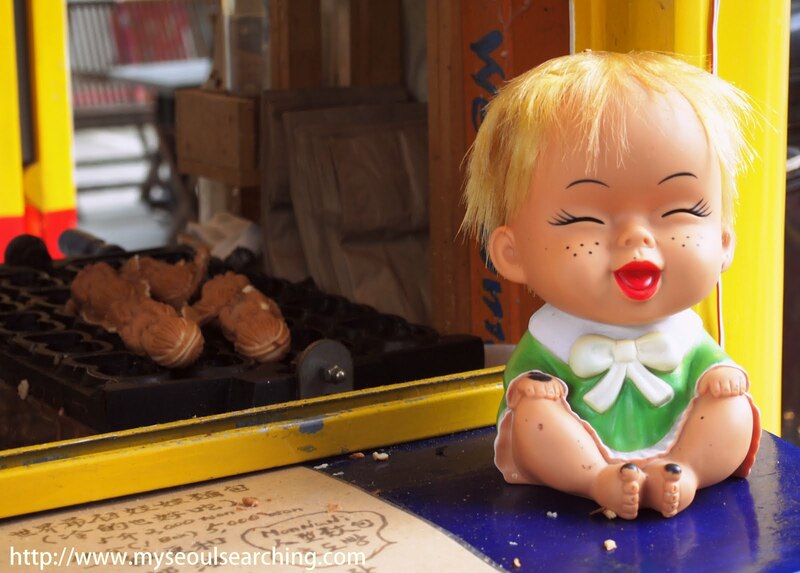 These snacks are modeled after dolls popular in the 60s and 70s. Heyri is a unique destination and is in a state of constant planning and expansion. It is projected that there will be over 400 buildings in the village by the year 2015. 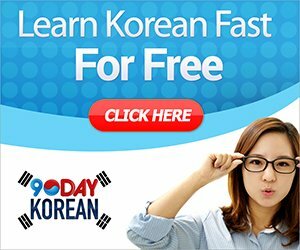 Construction is to be expected in a place like Korea and I'm not sure if the increase in size will change the dynamic of the community. Only time will tell, but until then, its nostalgia for the past, design for the future, oneness with nature, and all of its interesting quirks make it the perfect day trip from Seoul. To get there: Take the subway to Hapjeong Station (Line 2, Exit 1). Just outside the exit, locate the red bus sign. Then, take bus number 2200 (runs every 15 minutes). It takes about 40 minutes to get there and announcements for bus stops are in English. To return to Seoul, look for the flower shop across the main entrance to locate the obscure bus stop. Heyri is open all year but most of the galleries and museums open around noon and close around 7PM; most are closed on Mondays. Thanks so much @elegiacomo! Hyeri Art Village is one of my favorite day trips from Seoul. You should definitely check it out if you live in the area, and now could not be a more perfect time to visit. Enjoy! Hello Mimsie Ladber, kindly advise are we able to finish visit within 1 day? Please also advise what should we prepare for visit these places? Thanks in advance. Hello, Anon! Yes, Heyri Art Village is definitely possible to do in a day. In fact, it's only about a 40 minute bus ride from Hapjeong (Western Seoul). You don't need to prepare much, but a camera is a must! Also, the weather is getting colder here in Korea so be sure to bring along some warm clothes. Have fun and please contact me if you have any further questions. Hi! May I know if you have any specific directions to return to Seoul? 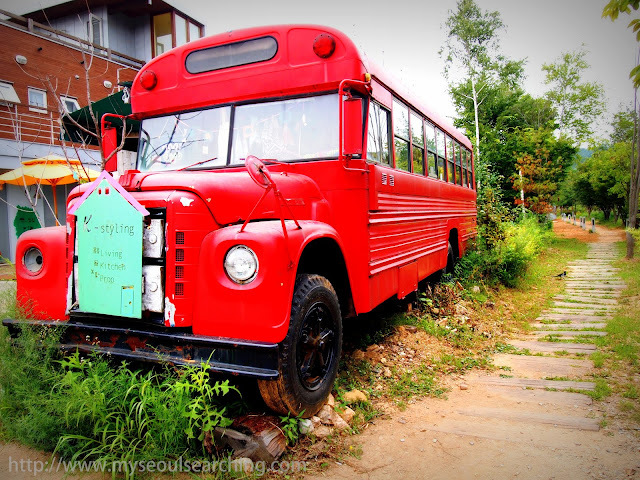 Which bus # to take to part of Seoul? 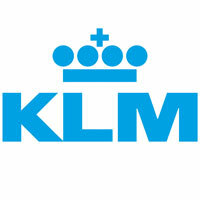 Planning to visit next April...Million thanks! Hi Jess! Sure. To get there, take Bus 2200 from Exit 2, Hapjeong Station, Line 2 and get off at Heyri Art Valley. 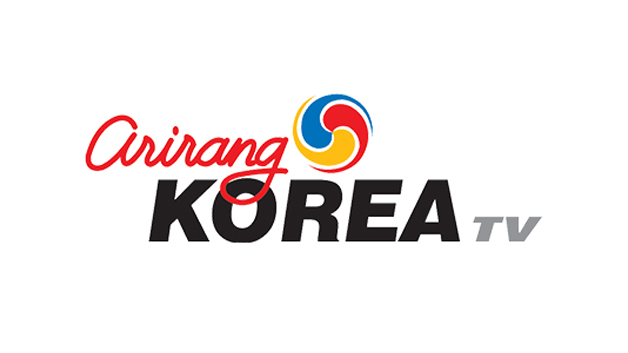 The trip, which runs along Freedom Parkway (Jayu-ro) through Goyang, takes about 50 minutes. To return to Seoul, you take the same bus (2200- it's a red bus) from the bus station on the opposite side of the street you arrive on. I hope you have a lovely trip! Hi Mimsie, so nice to learn this place here. I'm planning to go Heyri around 15-Jan-2014. Do you think it will be a good time to go? thank you so much ^_^ ! 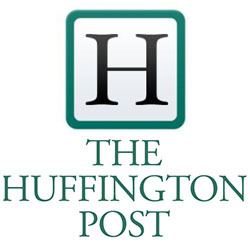 Just found about this article. Nice destination! Thanks for sharing this. Gonna visit this during my weekend. Hope the cherry will blossoms as well! Hope you have a lovely trip. Enjoy the cherry blossoms and beautiful weather! Hi! Thanks for your question. I last visited October 2015 and made sure that these directions were up to date. I'm fairly certain the bus number (2200) will be the same. If you have any hesitations, just ask "Heyri Ma-euhl ga yo?" They'll be able to assist you! Have a great time!